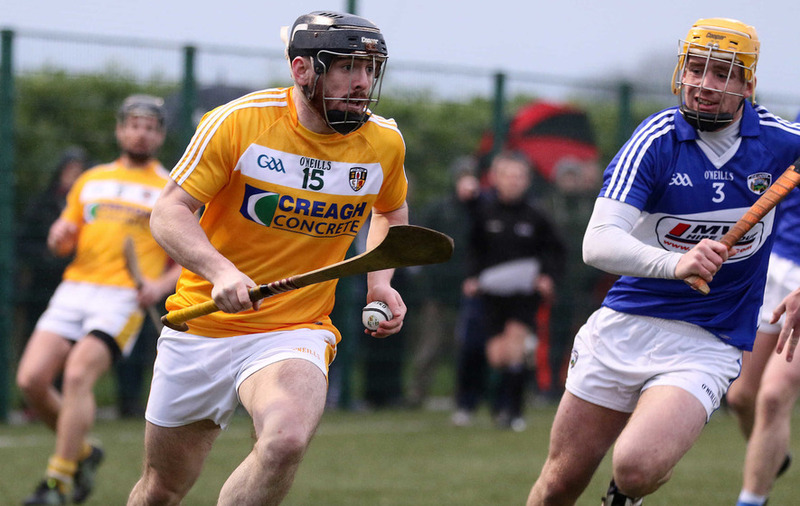 This Saturday Antrim take on Carlow in the Christy Ring Cup final at Croke Park having met in the same decider 11 years ago. Kieran Kelly, Malachy Dallas and Ryan McGarry all secured winners medals in a comfortable 5-13 to 1-7 win over the Leinster men. Good luck to Ciaran Clarke, Neal McAuley and Matthew Donnelly as they bid to add a Christy Ring Cup medal to the Allianz Hurling Leagie Division 2 title from earlier this year.